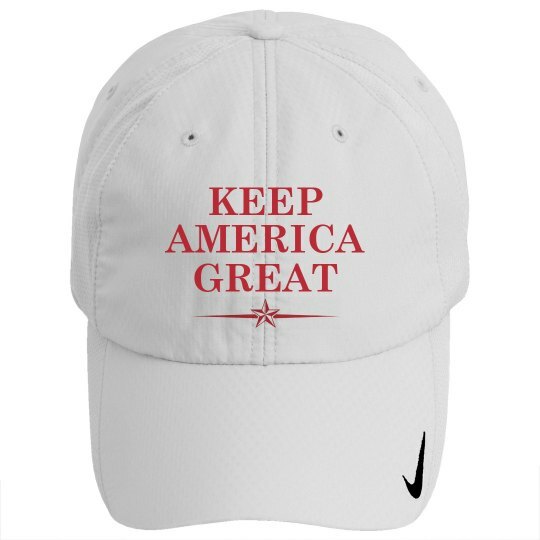 Hit the links with this awesome Keep America Great golf hat! This will be Trump's tagline for 2020, and it will work. He will Make America Great Again, and he will Keep America Great!